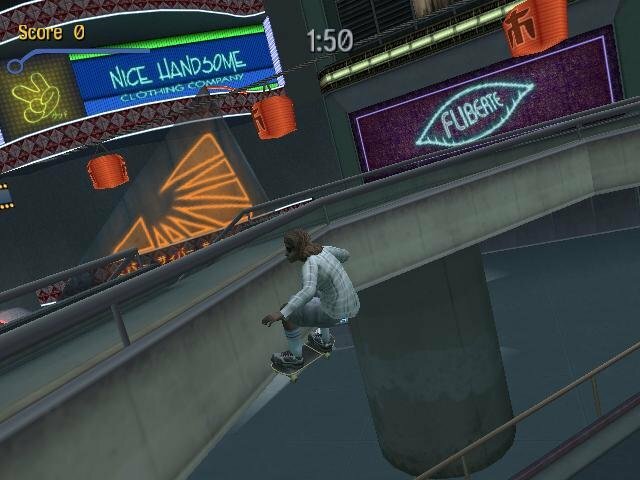 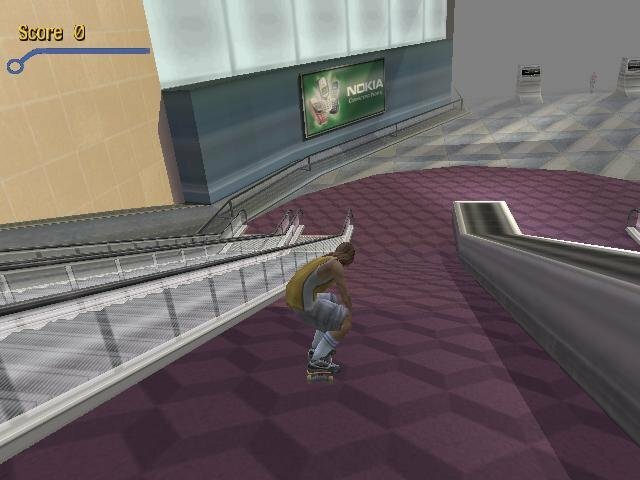 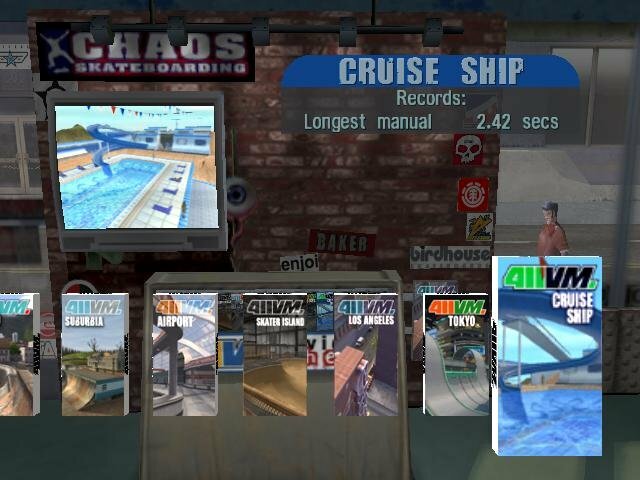 Far from being a lazy port, the PC version of Tony Hawk’s Pro Skater 3 is just as fun, deep, and addictive as any console counterpart. 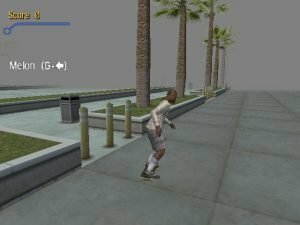 The benefit of playing on the PC is better resolutions (up to 1280×1024), a wider variety of gamepads to choose from (and you will need one), and a much better online experience. 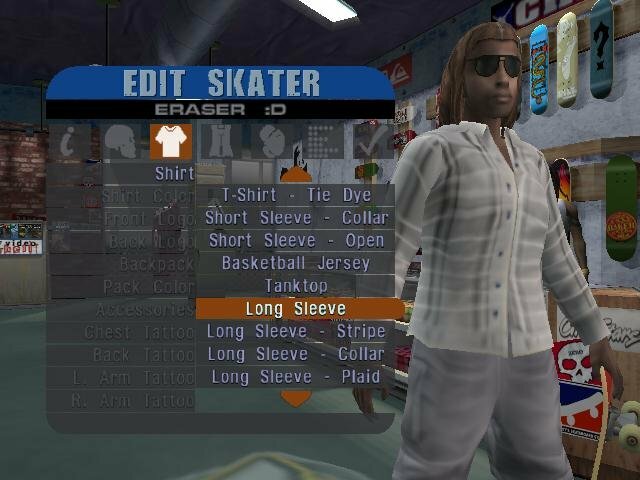 In short, it’s superb. 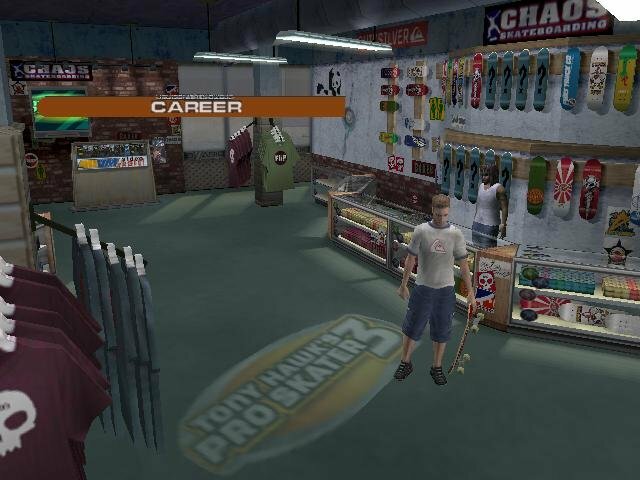 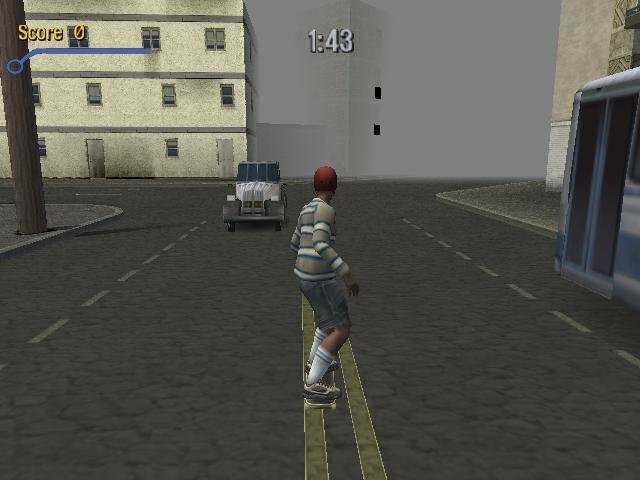 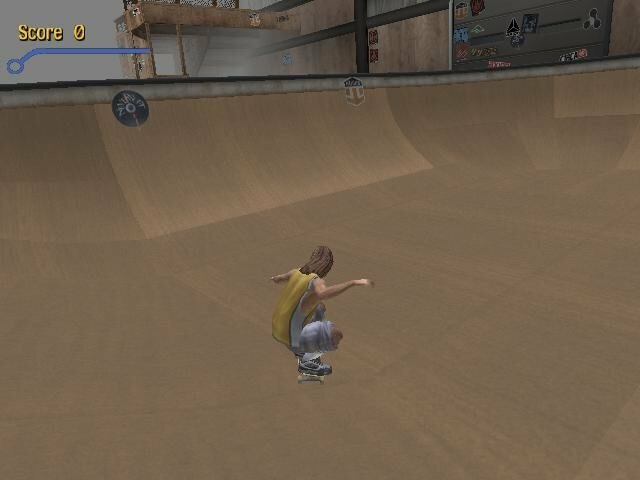 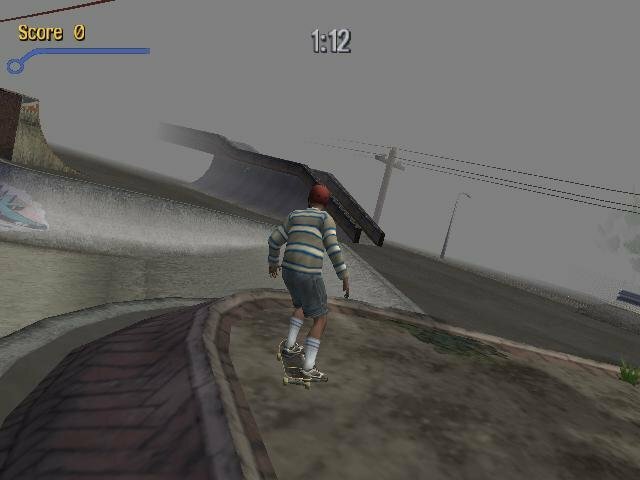 For those of you unaware, Tony Hawk 3 is one of the best-selling, most critically lauded videogames of 2001. 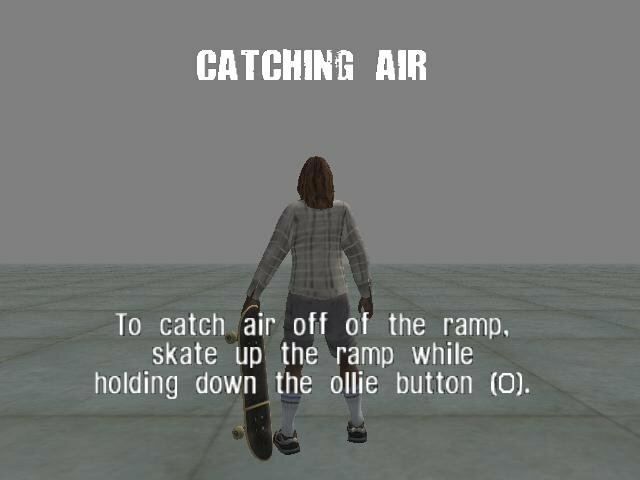 It challenges you to hop onto a skateboard and master split-second timing as you discover hidden trick lines in expertly crafted environments. 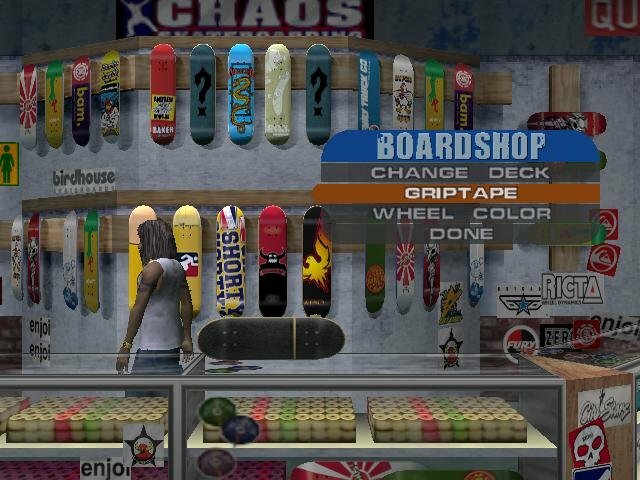 Its lack of narrative or sports-game conceit puts it firmly in the tradition of old-school arcade games of decades past! 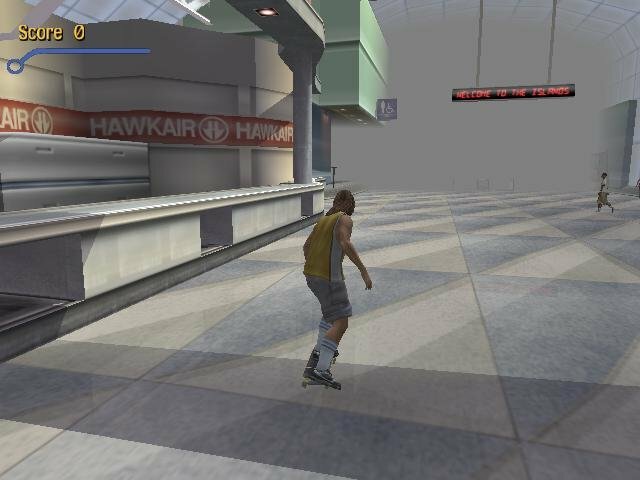 TH3 isn’t significantly different than previous Hawk flights, except that this time the levels are larger and more interactive. The trick system has been tweaked to allow more linking, and you’ll find loads of unlockable characters. 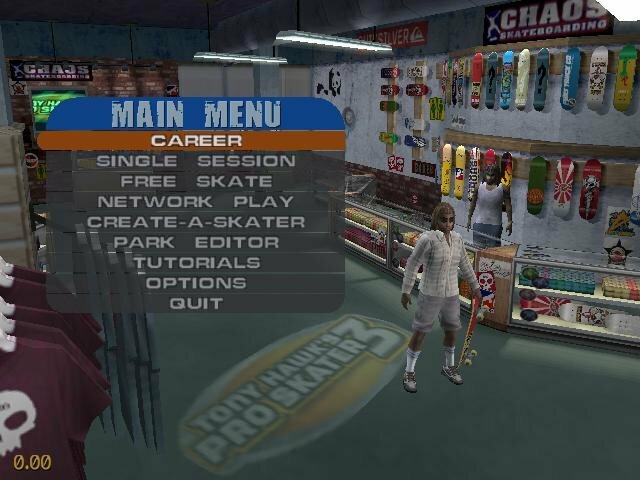 It includes a powerful level editor that lets you make (and download) new parks or you can create your own skater. 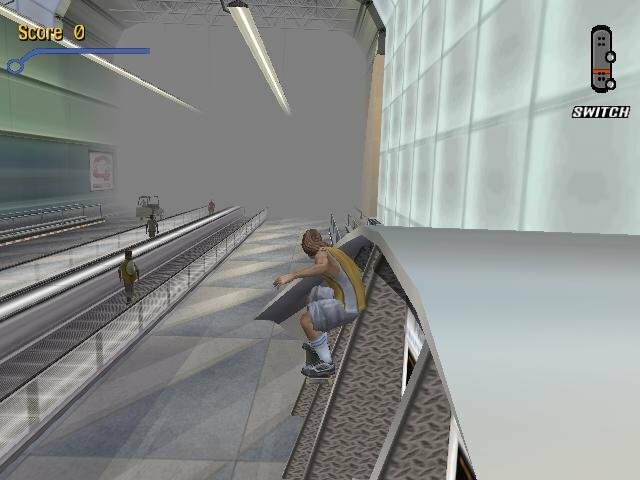 The only downsides of the game were the high system requirements at the time and the low draw distances in each level.